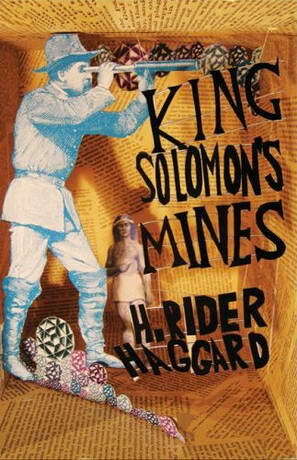 Classic Audio Book CD - King Solomon’s Mines, first published in 1885, was a best-selling novel by the Victorian adventure writer H. Rider Haggard. It relates a journey into the heart of Africa by a group of adventurers led by Allan Quatermain in search of the legendary wealth said to be concealed in the mines of the novel’s title. It is significant as the first fictional adventure novel set in Africa, and is considered the genesis of the Lost World literary genre. - Haggard wrote over 50 books, among which were 14 novels starring Allan Quatermain.